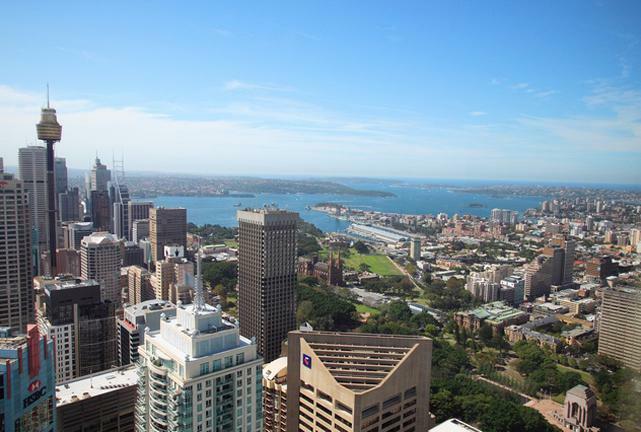 New data released from CBRE has revealed that investment activity in the Australian commercial property sector is continuing to strengthen, with June quarter 2013 sales up 24% on the previous quarter. The total transaction value across office, retail and industrial sectors for the 2012/2013 financial year totalled $16 billion, a rise of 12% on 2011/12. According to CBRE’s Head of Research, Australia, Stephen McNabb, the year was characterised by an increase in the number of larger deals. “This divergence is consistent with a market in which an increasing volume of institutional funds have been allocated back to higher yield asset classes,” Mr McNabb said. CBRE’s National Director, Capital Markets, Josh Cullen said domestic investors were driving activity higher, with transactions involving local buyers up 30% in the 2012/13 financial year compared to the previous corresponding period. “We are seeing a strong domestic appetite, predominantly for core stock,” Mr Cullen said. By sector, CBRE’s data shows that office was the most actively traded during 2102/13, with $9.7 billion in office assets changing hands – up 28% on the previous corresponding period. This takes into account major deals such as the $458 million sale of Raine Square in Perth and Mirvac’s $584 million portfolio acquisition from GE.